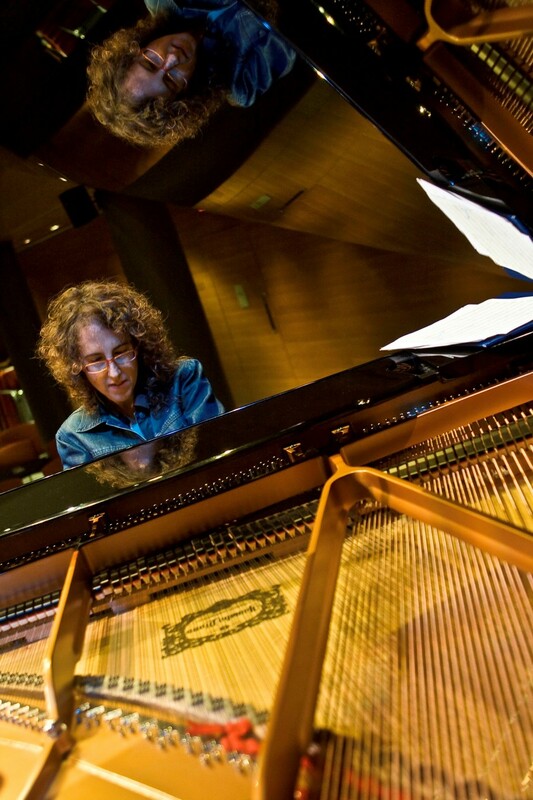 For her third ECM album, Israeli pianist Anat Fort augments her long-established trio – with bassist Gary Wang and drummer Roland Schneider – with a special guest: Italian reedman Gianluigi Trovesi. 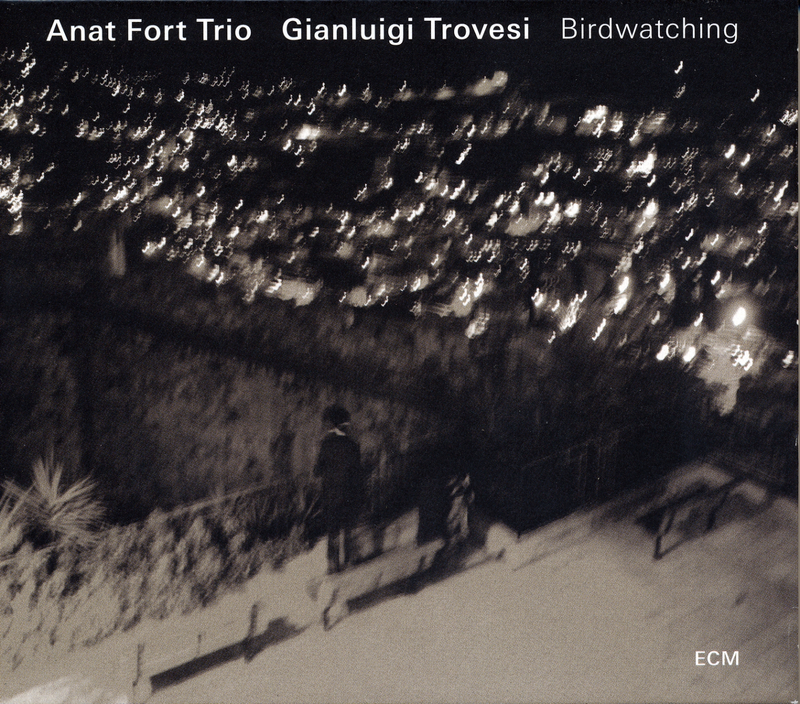 Fort and Trovesi have made a number of appearances together in recent years (from Italy’s Novara Jazz Festival to the Tel-Aviv Opera House), to critical acclaim, and Birdwatching, with its lively bright music, takes their rapport to the next level. There is an alert sense of joy in the playing. Of her album’s title Anat Fort says, “Many of my songs are inspired by movements of things in nature: animals, clouds, winds, water… I didn’t know what this record would be called but when I listened to the finished master I knew had to do with the movement of birds, and with watching, listening, waiting. 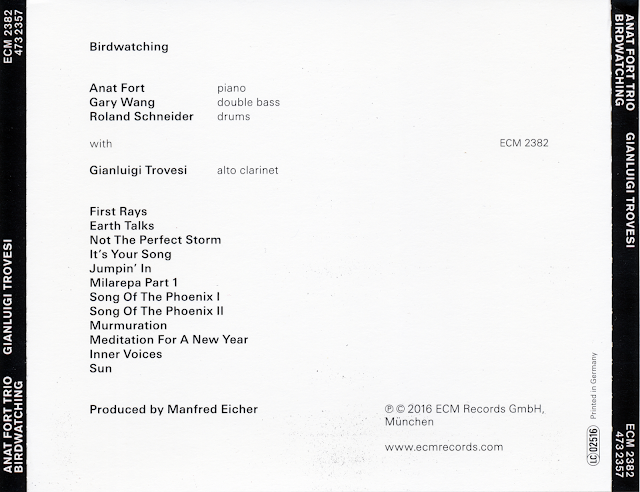 It is as much about bird-watching outside as about watching that inner bird, the soul.” Quartet music is interspersed with improvised solo piano as the story unfolds in a series of vignettes. Birdwatching was recorded at the Auditorio Stelio Molo RSI, Lugano, and produced by Manfred Eicher. Five in Orbit brings together the musical personalities of Ramon Fossati, Laurent Bronner and Olivier Brandily in a collective project that includes all jazz languages. Together with Nicolas Rageau and Luc Isenmann, they offer us a unique, luminous and communicative music. 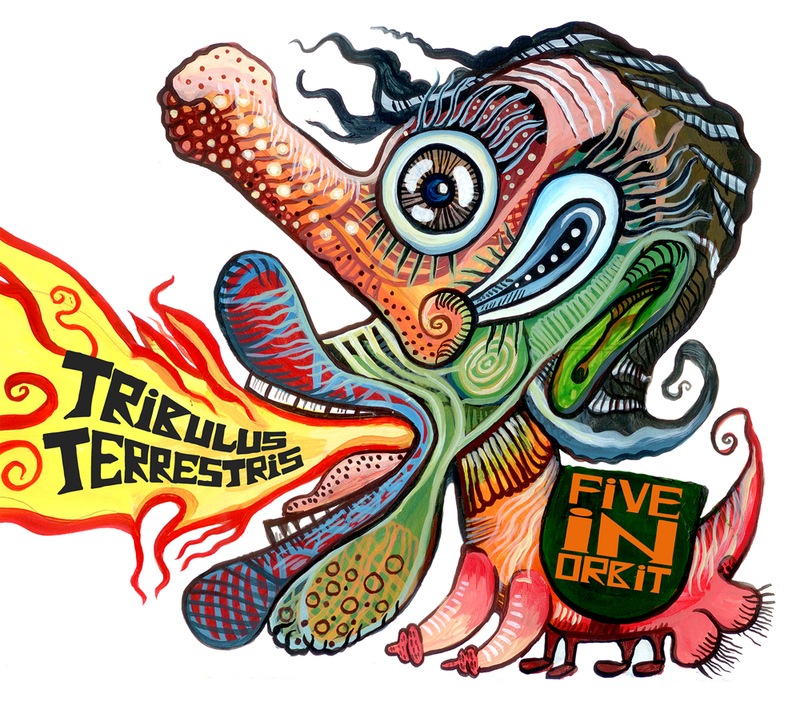 Five in Orbit have fed on the sources of jazz transmitting vitality, energy and a special ability to enjoy music. Their original compositions show an especially well cared for writing, sound textures and arrangements, in a well-organized “chaos”. Always in search of new timbres to enrich their compositions, Five in Orbit also plays with the sound of shells, prepared piano, flutes, gongs and the songs of birds.